Backchat Release Date - trailer, photo, video. Backchat is a talk show hosted by son and father — Jack, a stand up comedian, and Michel Whitehall. 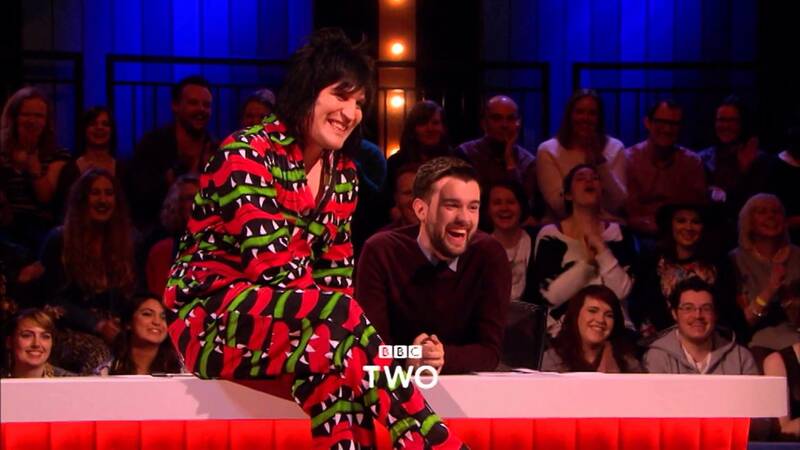 The chat show initially broadcasted on BBC 3 and then on BBC 2. Jack’s father used to work with different celebrities. Backchat includes different quizzes, questions, and games related to those celebrities who participate in the episode. For the first time, the show was translated on 20 of November 2013. In about half of a year, the Jack’s show returned for the Father’s Day as well as World Cup. 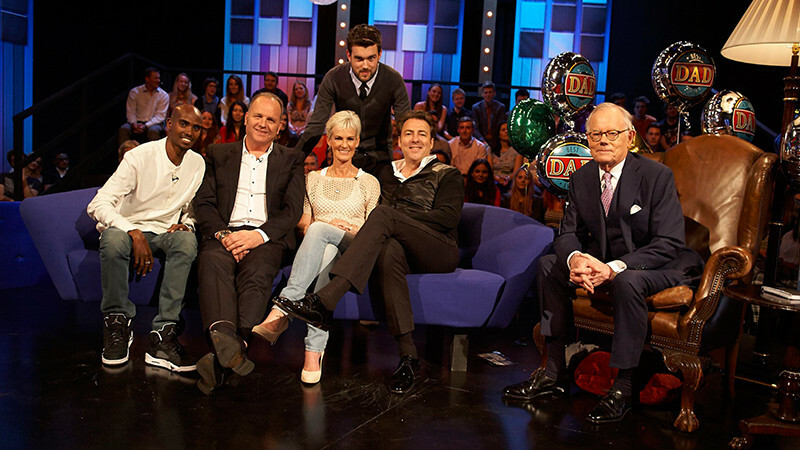 Because the first series translated on BBC 2 were successful, the Backchat was announced to return on 21 of August 2014 for a second series, which began in half of a year. The talk show will also come back in 2016. 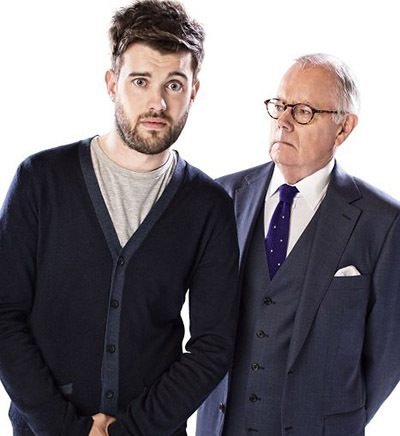 The show is hosted by the comedian, actor and writer Jack Whitehall accompanied by his father. Each episode of the talk show is different because each time a new celebrity guest is invited to have a nice conversation. As Jack tries to interview his celebrity guests, his father looks like try to embarrass the son by his constant interjections. The first series has five episodes and two highlights program. It was broadcasted between Nov. 2013 and Jan. 2014. The Father's Day special along with World Cup special were shown in 2014. The second series has five episodes as well as one highlights special. 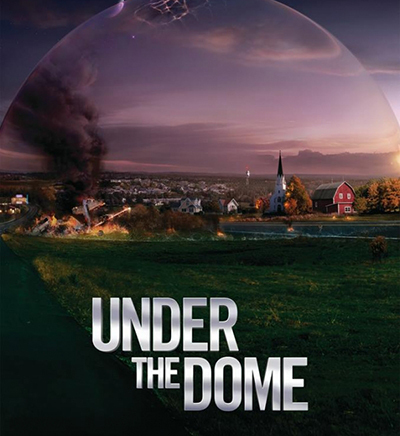 It was shown through January-February 2015. The future of the show was uncertain was for some time because of some problems at BBC 3, where Backchat originally was broadcasted. 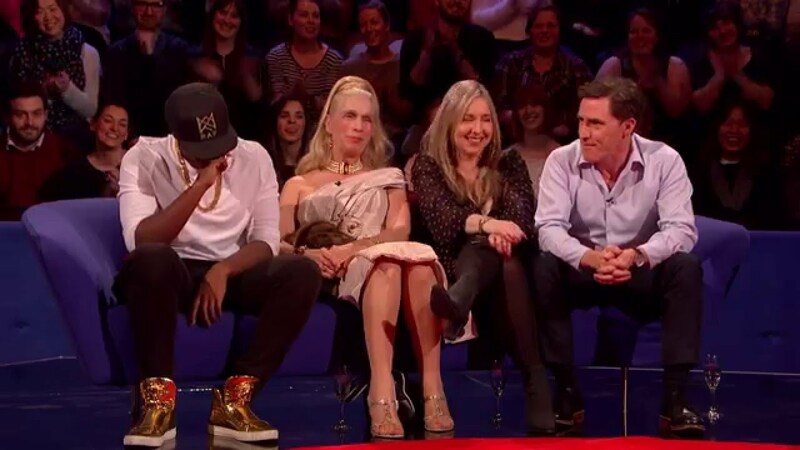 But the talk show managed to move to BBC 2 and continue its work. There is still a chance that the third series will return to the initial channel again. Initially, it was a stage show, shown at the Festival Fringe in Edinburgh. The episodes of the show were broadcasted on BBC 2 again.